It’s time to take your customer service to the next level! 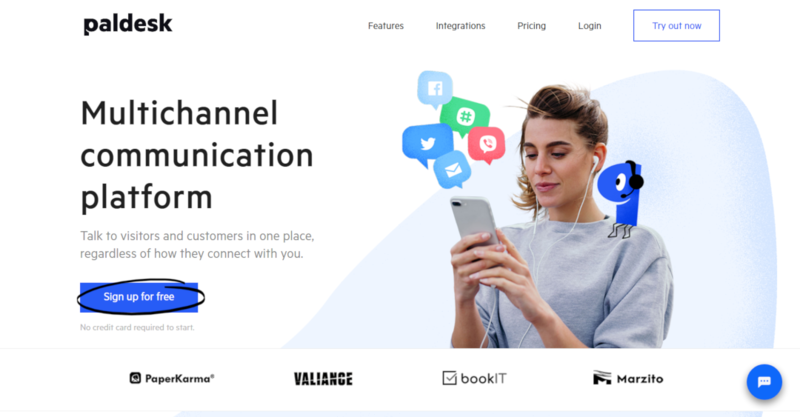 A well-configured helpdesk system will boost your efficiency, lower response times and help you deliver better customer service. What’s not to like about that? 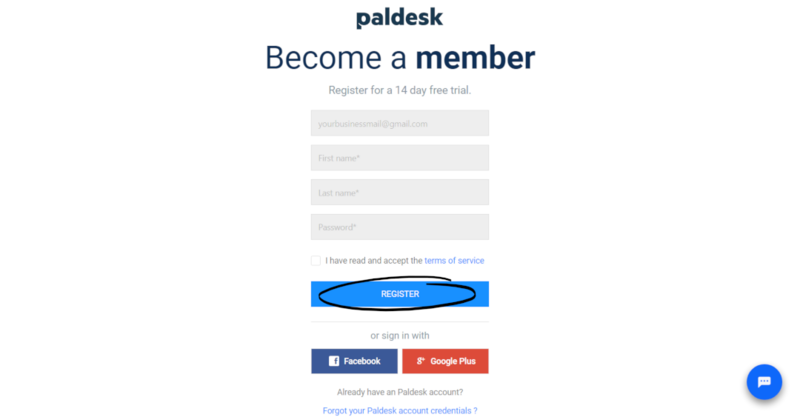 Step 1: Sign up for free at www.paldesk.com by clicking on ‘Start a free trial’ and providing your business email. Step 3: After completing the registration form, check your email account to verify your email address. 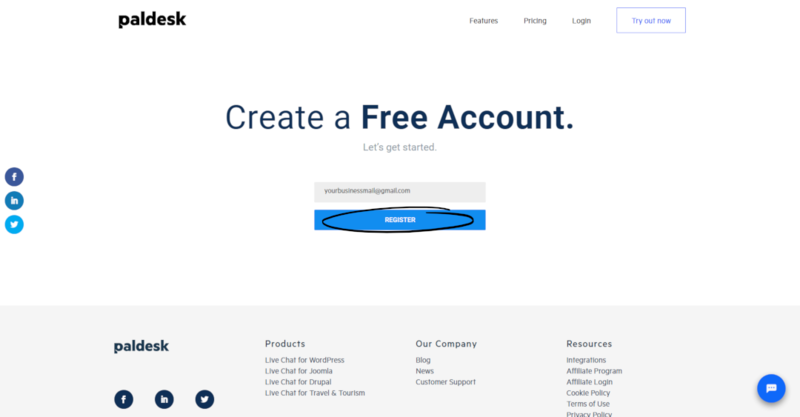 Click on ‘Verify email address’. 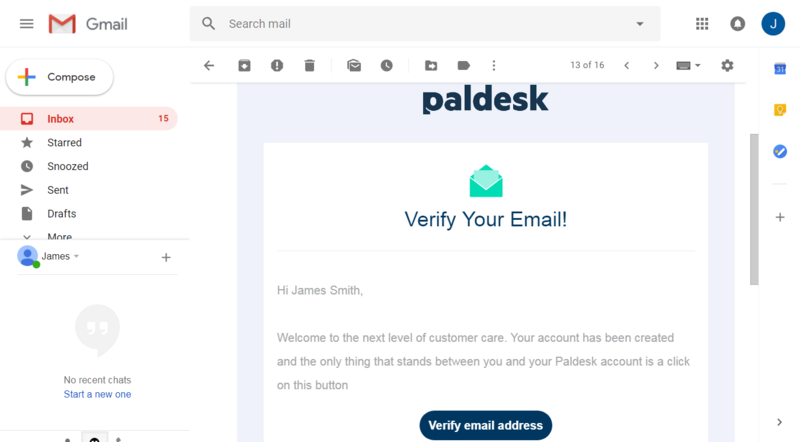 You will be automatically forwarded to your new account within the Paldesk application.